When putting in a support ticket for any issues regarding lag or server performance we may request you to provide us with a bit more information about your connectivity including trace routes and pings. A ping simply provides us with the speed of your connection to our servers as well as packet loss. 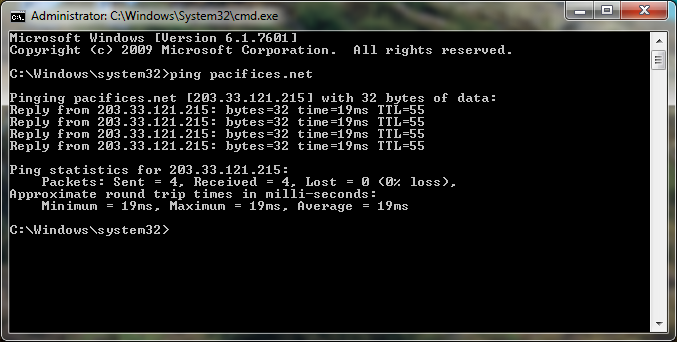 A traceroute gives us information on the route which your computer takes to connect to our servers. 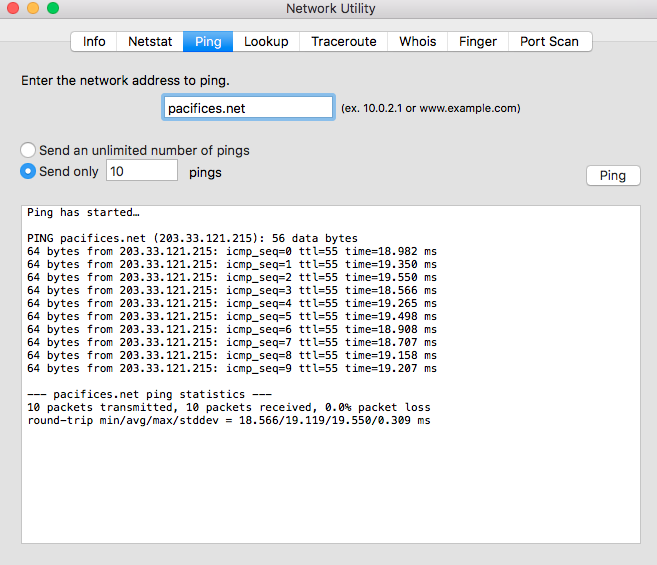 ping "Your Game Server IP"
Using spotlight, search for Network Utility and double click it to open. 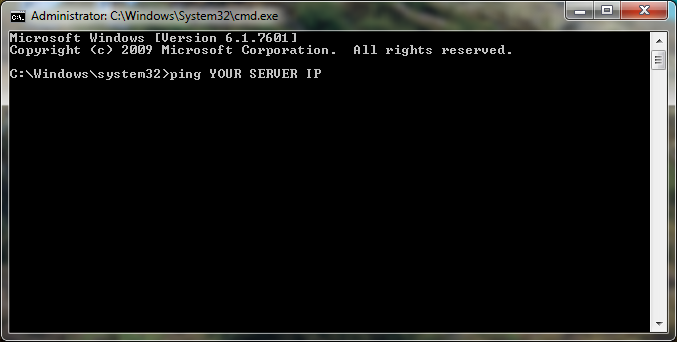 tracert "Your Game Server IP"